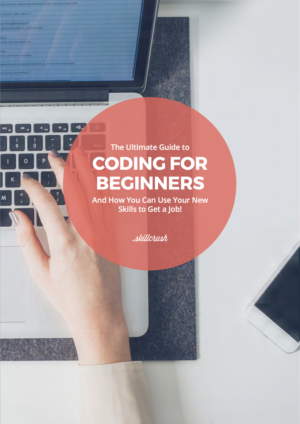 If you’re looking to get hired in tech as a digital marketer, there are dozens of niches for you to choose from, from SEO marketing to content marketing to marketing automation, and beyond. No matter where you end up, you’ll need to know how to keep track of your progress and use numbers to demonstrate your results. That’s where digital marketing KPIs (key performance indicators) come in. Chapter 1: What are Marketing KPIs? Chapter 4: Which KPIs Should You Track? KPIs, or key performance indicators, are quantitative benchmarks you set to track how much progress you’re making towards your marketing goals. 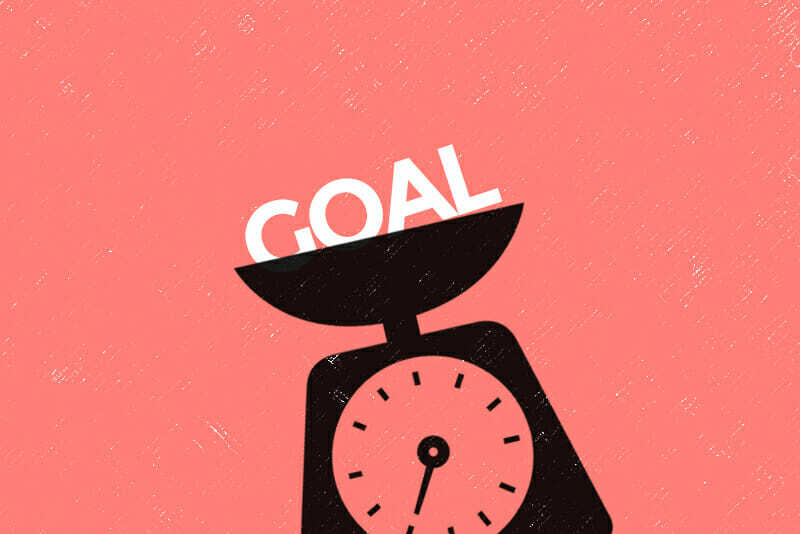 To put it simply, a KPI is a metric you aim to hit to guarantee your project or department is on track, growing, and adding to the company’s bottom line. In order to influence Instagram sales (relevant), I want to grow my company’s Instagram following (specific) from 10k to 20k (measurable) this quarter (time-bound), using a social media agency (achievable). I want more people to visit our website and become customers (relevant), so this month (time-bound), I want to boost our organic search traffic (specific) from 70,000 visitors per month to 80,000 visitors per month (measurable), which I’ll do primarily through link-building and improved keyword ranking (achievable). But! It’s important to have research and a plan behind the numbers if you want them to happen. So, what KPIs should you track? There is a seemingly infinite number of KPIs, and it can be easy to end up tracking everything and learning nothing. Often, teams will overcompensate for a previous lack of data by building out an epic spreadsheet, replete with bells, whistles, and more KPIs than you can shake a stick at…only to realize it’s too time-consuming to keep updated, and too overwhelming to learn from. If I had to focus on just one thing, what would it be? What numbers do I need to know about to have context? New leads: You don’t just want any new leads, you want the right ones. So, you may also want to track how many of those new leads are likely to purchase your product (marketing qualified leads) and whether those leads stick around (churn rate). Sales: Sales are great, but you want to make sure those new customers stick around (churn rate). And, you probably want to know how much these sales earn your company over time (customer lifetime value). Email click-through-rate: In addition to boosting the proportion of people who open your emails, you want to get more people on your email list in the first place (list size), and you’ll also want to up the number of people opening your emails (open rate). Using this logic, you can build out a list of related KPIs that will help you get a read on the progress you’re making—without burdening yourself with extraneous numbers that don’t help you make decisions. When you’re tracking a number that makes you feel good but doesn’t do anything for the business, that’s a vanity metric. Try to figure out if the metric you’re looking at actually drives the business forward. It’s easy to get caught up on things like website traffic or email list size, but those metrics are only important if they contribute to business growth. Am I doing anything to impact this metric? One reason marketers feel analytics overload when looking at a huge list of KPIs is the fact that, in reality, they’re not actually doing much to affect the vast majority of those numbers. Think about it. 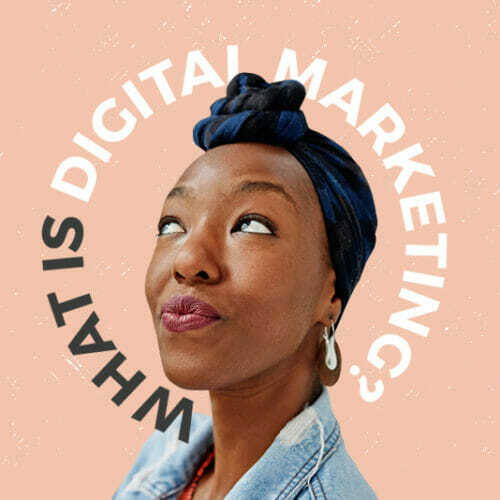 As a single digital marketer, and even as a marketing team, there’s only so much you can focus on at one time. Try tracking only the KPIs you’re actively trying to influence. For example, if you’d love to grow your email list, but aren’t planning projects to make it happen, it might not truly be one of your KPIs. If, on the other hand, it is important, use your KPIs to help you decide what to focus on. If it’s a KPI, it should be a current priority. The simplest way to track your KPIs is to set up a spreadsheet in Excel or Google Sheets and manually add the numbers at the same time each week using sources like Google Analytics and other marketing tools, such as your email marketing platform or social media manager. You can also pay a virtual assistant to pull data, so you don’t have to spend time gathering the numbers. Or, you can work with your tech team to set up an automated dashboard that grabs the numbers on autopilot. Track KPIs weekly when they are very important to the business, and you can change the strategy week-to-week in response to the numbers. Track KPIs monthly when you can alter your monthly strategy to affect these numbers, and when you need to see a percent growth month-over-month (often due to investors). Track KPIs quarterly when you need to wait a few months to see if your strategy is working. Each week, you can tweak your strategy to try to get more leads in the door. It makes sense to track new leads week-over-week, since you can adjust course quickly to use what you learn. If you want to increase time-on-page, it’s smart to look at this number monthly. Many variables (like an unusually popular post) could skew the numbers in the short-term and throw you off if you look at it too closely every week. Many SEO strategies take several months to play out. You’ll get more out of tracking these quarterly than weekly. Which KPIs should you track? 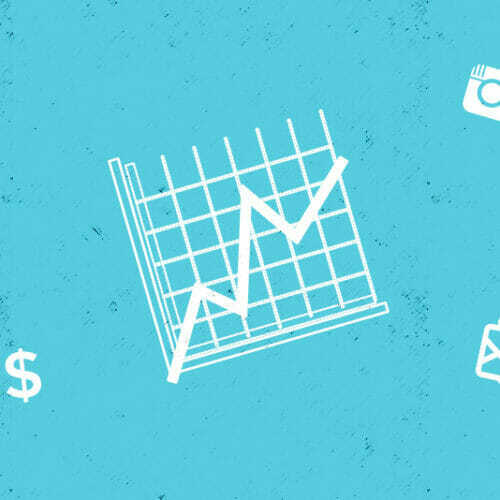 Return on investment, or ROI, is one of the most important KPIs for any marketing. In short, ROI asks the question: Is my marketing team “worth it” to the company? Does my marketing team earn enough for the company to offset the cost of the team and our day-to-day operations? 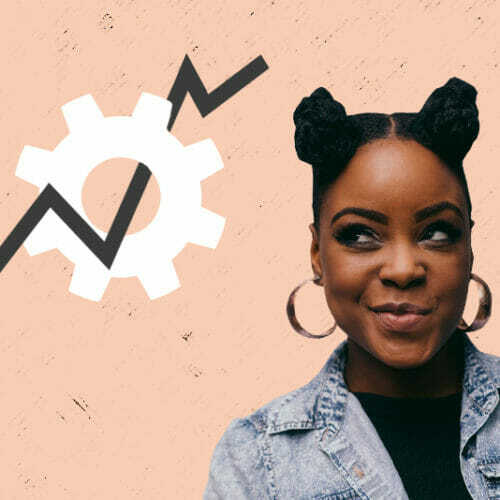 To calculate ROI, you’ll need to estimate the cost of your marketing efforts, including salaries, fees, and hourly rates, plus the costs associated with marketing tools, platforms and services. To be sure of your value to the company, you’ll want to make sure your team adds more revenue each month than it costs. Now, at some venture-backed companies, or in niches where revenue comes in through other avenues, you may not be required to prove your ROI. But keeping an eye on ROI is a smart way to keep your team lean and earn the respect of your superiors, who will appreciate you focusing on the bottom line. The number of people who saw your social media posts. How many times your content was displayed (even if a user didn’t end up seeing it). How many people subscribed to your account. Even if follower count can become a vanity metric in isolation, the size of your following is still important, as long as you’re getting the right kinds of followers, and looking at other metrics, too (such as reach and comments). The number of followers who are actually engaging with your content on a regular basis. The number of people who like, thumbs up, or heart a post. It’s smart to aim for a 10% like-to-follower rate. So, if you have 1,000 followers on Instagram, you can aim for 100 likes per post. The total number of comments on a post. Aim for 1–2% comment-to-like rate when you’re starting out. If your post got 2,000 likes, look for 20–40 comments. How many people click a link on your social media post or profile and leave the platform. The number of people who visit your site, provide their email address or purchase after clicking a link on your social media post or profile. The number of times your post was shared by another user on the platform. How many people are talking about your brand. Here’s a good resource for calculating share of voice on social media. The total amount of times someone visits your site within a given time period. The total amount of times someone visits your site within a given time period because they entered a search term in a web browser and found your site in the results. The number of times someone visited your site and stayed there (even if they clicked around between pages) within a 30-minute window. The number of times pages were viewed on your site (even if they were viewed multiple times by the same visitor). The number of unique visitors who came to your site. This refers to how well your page stacks up when someone types a specific keyword or keyword string into a search engine. In other words, how far up on a search engine results page (SERP) does your page end up? You’ll aim for a position on the first page. The number of times other sites link to your page. These are also called linkbacks, or inbound links. A score (0–100) that tells you how well your site will rank in SERPs (search engine results pages). DA was developed by Moz, and depends on things like the number of inbound links to your site. You can also get a score for a single page on your site, or page authority. The overarching conversion rate of your whole site. You can compare site visits to conversions/purchases, or look at this in a way that makes the most sense for your company. The number of people subscribed to your email list. The percent of emails that were actually delivered. This number can be affected by things like issues with the email server. The percent of people who open your emails out of the total number of emails delivered. The percent of clicks on a link in an email compared to the number of emails opened or delivered. The number of people who “convert” (typically, this means they became a customer or made a purchase) after clicking a link in an email. The rate at which people on your email list are unsubscribing. You can have an unsubscribe rate for just one email, or look at the rate across all the emails you send. A high unsubscribe rate can indicate you’re sending too many emails, or your subscribers are not interested in the content you’re sending. The rate at which your email is automatically marked as spam (by email platforms like Google) or manually marked as spam by your subscribers. A high spam rate is a sign your emails are being interpreted as overly sales-y, or there are other problems with deliverability. Email addresses added to your email list for the first time. You can also track the conversion rate of total traffic to new leads. To gauge if you’re bringing in “good” leads who are likely to become customers, track MQLs. You can set up a system for lead scoring using platforms like Hubspot (or manually, by ranking leads based on actions they’ve taken, like downloading a certain white paper or visiting the site a certain amount of times). Website traffic generated by paid advertising is considered “paid traffic,” while visitors who found your site by entering a keyword into a search engine are “organic.” Creating high-quality, SEO-optimized content should boost organic traffic. The number of times visitors entered their email to receive a freebie, whether that’s a downloadable PDF, access to a webinar, or membership to a list. This number is different than new leads, since a single lead can convert on multiple opt-ins. The amount of time the average visitor stays on your page. 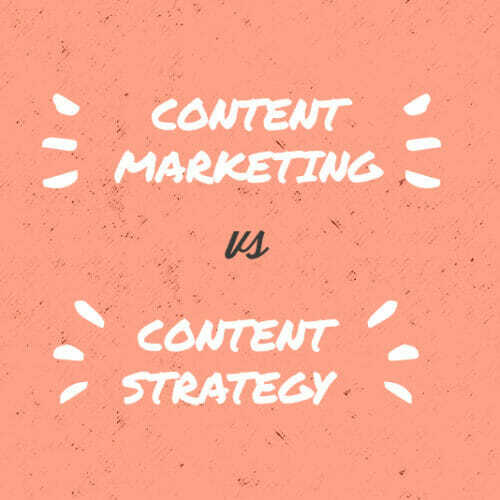 Typically, you want to create content that keeps visitors on your site longer. The number of pages the average visitor views per 30-minute session. This indicates how “binge-able” your content is, and how many pages can hold your visitors’ attention. The rate at which visitors arrive on your page and immediately leave. A high bounce rate is a sign the page isn’t what visitors are expecting. The dollar amount you spent on paid ads. The number of times your ad was displayed. The total number of times someone clicked your ad. The dollar amount you pay each time someone clicks your ad. In a well-targeted campaign that’s resonating with an audience, this number will go down. This number compares the dollar amount a customer pays you with the price of acquiring the customer. The average dollar value of a single customer, taking into account how long they remain customers and how many purchases they make. LTV is a valuable metric because CAC doesn’t account for everything (what happens if a customer makes another purchase a few months later?). The number of new leads you acquire as a result of a partnership with another company, an influencer, or a brand sponsorship. The percent of new leads from a sponsorship or partnership that become customers. The percent of customers associated with a campaign who get refunds (churn rate is the opposite of retention rate). Traffic to your website that came from (or was referred by) a partnership or sponsorship. This number compares the dollar amount a customer pays you with the price of acquiring the customer through a partnership or sponsorship. The lifetime value of customers associated with partnerships or sponsorships. All these KPIs can feel like a lot to swallow. That’s why it’s important to narrow in on the right KPIs for your company and your team. Don’t worry about tracking them all, but use this list to choose the KPIs that make sense for you. And if we missed any of your favorite KPIs, let us know in the comments below! Do you want to learn more about effectively tracking digital marketing KPIs? 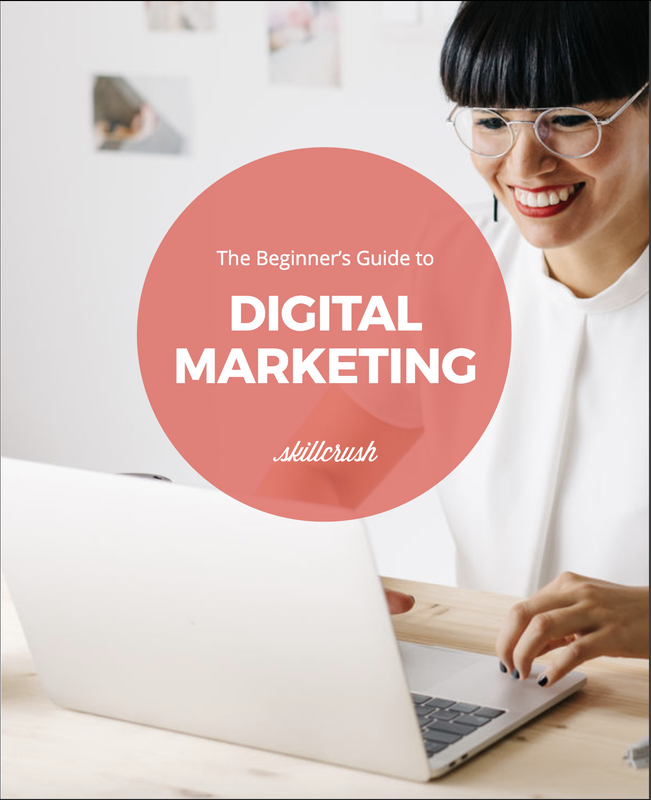 Skillcrush’s Beginner Digital Marketing Blueprint and Advanced Digital Marketing Blueprint walk you through the basics of tracking the right metrics as a digital marketer, plus lots more. Learn more here.